Laughter can improve your mood and outlook. 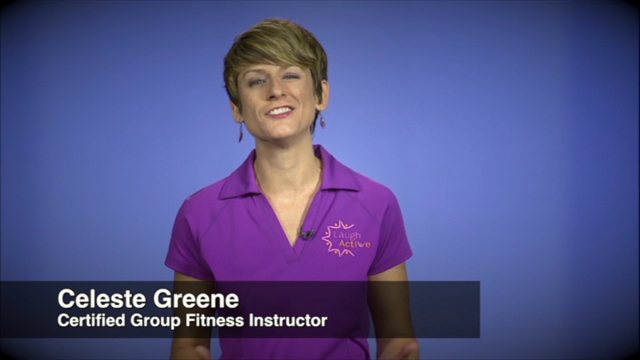 Enjoy this novel exercise form, “Laugh Active” developed by senior fitness specialist Celeste Greene. You don’t have to have a sense of humor or even a reason to laugh to activate the health benefits of laughter!